Welcome to Java.IL - the Israeli Java Community and user group. Whether you are a Java developer (or any other JVM language), JVM internals enthusiast, keeping on top of the Java ecosystem or interested in influencing the future of Java, you have come the right place. 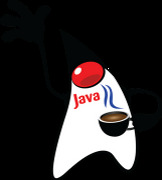 Java.IL is a consolidation of the three leading Java groups in Israel: JJTV, הבוציה and IL JUG, with the aim of creating a unified, vibrant community. Meetups: The community will be meeting approximately once a month. Our aim is to bring you highly technical and non-sponsored content. Open Source Projects: Java.IL is a good place to start your open source project together with other community members. Have suggestions for a project? Let us know! JSR/JCP contribution: Java.IL is endorsing the "Adopt a JSR" program. YouTube: Starting Feb 2016, all recorded session will be uploaded to our YouTube channel. Suggest talks! We are constantly looking for speakers and content. We see this group as a platform to nurture first time speakers, and will provide you with all the help and support you need for a successful talk. Have a venue that can host Java.IL meetups? Let us know! 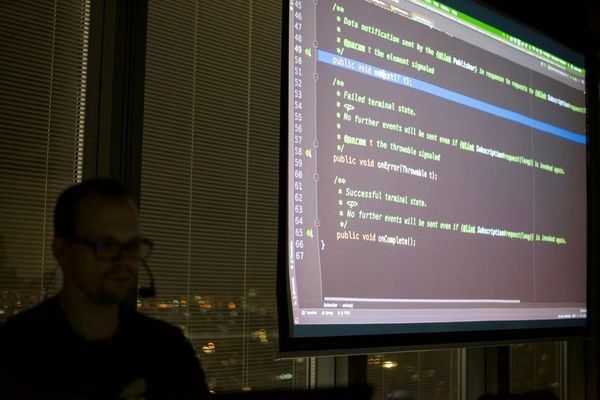 We are looking for hosts to give the Israeli Java developers a grand tour of companies in Israel -- there's nothing better for experiencing your culture than a first-hand visit!